Chapter 11 bankruptcy provides your business with a way to keep operating while you restructure your finances. The bankruptcy court must approve the plan, and the creditors need to vote to accept it. In most cases, the creditors accept the plan since the alternative is often a Chapter 7 bankruptcy. The steps you take after filing for Chapter 11 are key to your success in the future. Chapter 11 bankruptcy is a tool for small businesses that are struggling with debt. The process allows you to reorganize your business and pay off debts while keeping some of your assets. This type of bankruptcy gives you a chance to keep your business running while you create and work through a reorganization plan. This allows you to stay in business and become more profitable in the future. In most cases, you have four months to restructure, but you can extend this to up to 18 months if the court approves. What is the business’ legal structure — sole proprietorship, partnership, LLC, or corporation? Are you personally liable for the business debts? Do you want to stay in business, or is it better to close the doors? What debts do you have, and how much do you owe? Can Individuals File For Chapter 11? While Chapter 11 is a plan designed for businesses, there are some cases for which you might file as an individual. If you have too much debt to qualify for a Chapter 13 filing, or if you don’t want to liquidate all your assets, you might be able to file a Chapter 11 personal bankruptcy. There are some guidelines for your secured and unsecured debt that you must meet in order to qualify, but if you meet the requirements, filing for Chapter 11 allows you to reduce the interest rates on your debts, and in most cases, you can also extend your repayment terms. This gives you lower monthly payments more time to pay off your debt. The whole process starts when you meet with a bankruptcy attorney. They can help you go through all of your options and decide if Chapter 11 is the best option or if you should consider another form of bankruptcy or debt relief. Next, you file a formal petition in the state where you do business. In most cases, you are assigned a trustee who will guide you through the whole process. The court requires a disclosure statement from the business that includes information about its assets, liabilities, and debts. It must contain enough information so that creditors can make an informed decision about the reorganization plan. If the court determines that the information provided in the original petition provides enough information for creditors, then you might not need to file an additional disclosure statement. What is the Role of Creditors in a Chapter 11 Filing? Creditors have a large role in Chapter 11 reorganization. They can choose to support your petition to reorganize, or they can oppose it. The bankruptcy court takes input from the creditors into consideration along with input from other parties when they make a decision on how you should proceed. 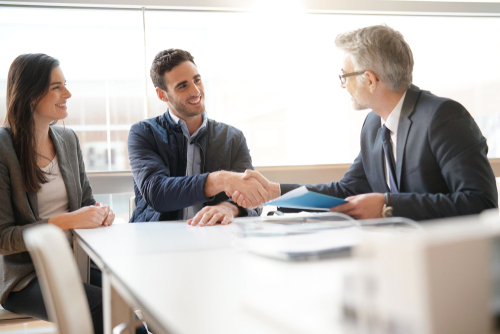 The creditors’ committee has the right to come up with a reorganization plan for your company, or they could decide that you should liquidate and file a Chapter 7 bankruptcy plan. Unsecured creditors often form a committee in order to represent their interests in a Chapter 11 proceeding. This committee can hire an attorney at your expense along with other professionals to help make sure their interests are a part of the plan. Your reorganization plan puts your creditors into different classes and your plan must explain how you will manage the claims for each. The first priority goes to state and federal tax agencies, stockholder interests, and employees’ wages. Every secured creditor is then put into their own class. A secured creditor has a debt backed by collateral. Priority unsecured creditors come next. This debt is not backed by collateral, and you pay them before the non-priority debt. General unsecured creditors have debt that is also not backed by collateral, and you pay them after the priority unsecured debt. Equity security holders, such as shareholders, come last. 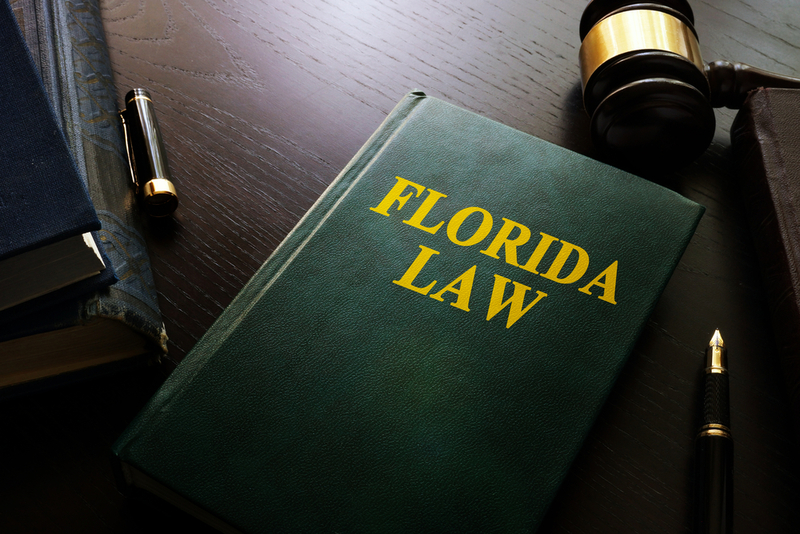 Any creditor who has impaired claims or creditors with modified contractual rights will vote on the reorganization plan by ballot. At least one class of the impaired creditors need to accept the plan before the court can confirm it. All the creditors whose claims you will pay in full automatically vote yes. A cramdown is a situation where none of the impaired creditors accept the plan, but the court confirms it anyway. The court will only do this if your plan does not discriminate against any of the classes and if it is fair and equitable to each of the classes. What Is a Reorganization Plan? The reorganization plan is a large piece of Chapter 11. Essentially, the plan is a contract between you as the debtor and your creditors that spells out how you will operate and pay your obligations in the future. In most cases, you have four months to propose a plan, but if you can show good cause, the court may extend the period to up to 18 months after the petition date. 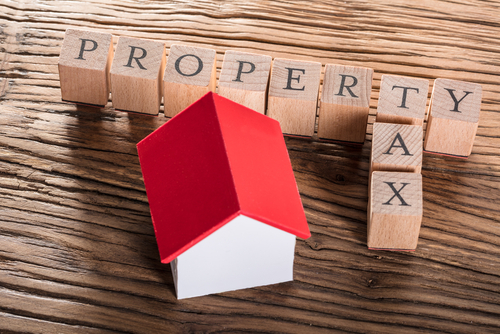 This time period is called the “exclusivity period.” The plan must also include a classification of claims and a detailed description of how you will treat each of the classifications. Renegotiating leases and other contracts to either have the debts fully or partially discharged. Repayment of partial debt is also part of the process. Downsizing your business to reduce expenses. Liquidizing assets to repay creditors. It must be feasible. This means that the proposed plan must be something obtainable and that is likely to be successful. You need to prove to the bankruptcy court that you can raise enough money to pay your creditors and cover your business expenses. It must be in good faith. This means that the proposed plan must meet all applicable laws and be in good faith. It must be equitable. The plan must meet the fair and equitable test. To do this, you need to be able to pay your creditors the value of their collateral over the specified time period. You as the debtor, also can not retain any of your own equity interests until all of your obligations are met and paid in full with interest. The plan must be in the best interest of the creditors. In order for it to be in the best interest of the creditors, they must receive at least as much under the proposed Chapter 11 plan as they would if you filed for Chapter 7 bankruptcy liquidation. 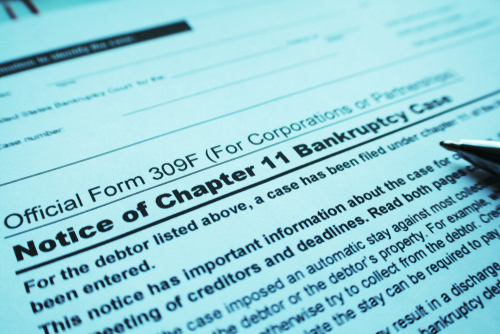 Chapter 7 bankruptcy is more common than Chapter 11; it includes liquidating assets in order to pay as much debt as possible. In some cases, a Chapter 7 bankruptcy is a better solution. You can only file for Chapter 7 if you haven’t already received any other bankruptcy discharge in the past six to eight years. The court will also consider whether or not Chapter 13 is a feasible option. If you do file Chapter 7, most of the creditors will stop trying to collect on their debt as soon as it takes effect. It also means that they are temporarily prevented from collecting wages, bank accounts, or your car or property. 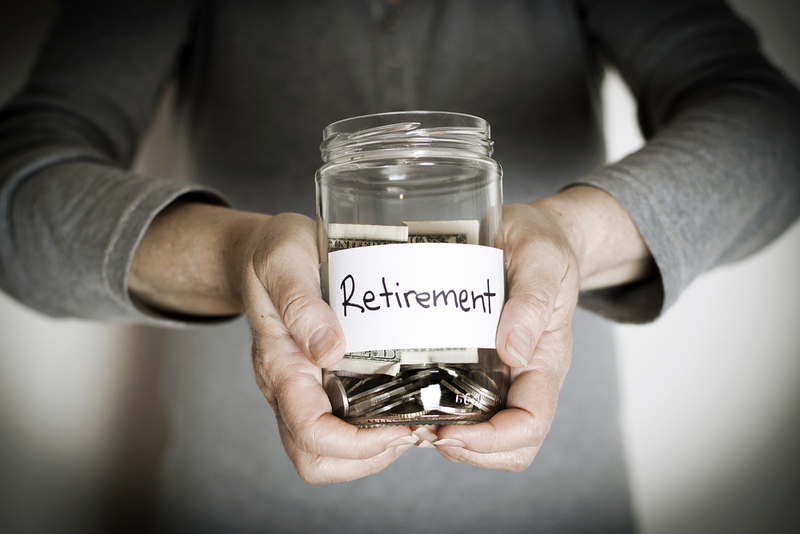 Your protected assets under a Chapter 7 filing include your pension, household goods, and jewelry up to a certain value. The proceeds of all your liquidated property go to your creditors, and you are legally cleared of debt. There are usually no legal fees, just a one-time filing fee. The downside to filing Chapter 7 is the effect it has on your credit. Your credit score will reflect the bankruptcy, and it will be almost impossible to get a loan with a good interest rate for many years. Chapter 13 Bankruptcy is for individuals only. It is not available for companies, but you can file Chapter 13 for business-related debts. If you have a sole proprietorship, you might benefit from filing Chapter 13 if your personal debts become overwhelming. This bankruptcy filing allows you to pay your discretionary income to creditors over several years, and the amount you pay depends on how much you earn. Most payment plans last from three to five years. To qualify for Chapter 13, both your secured and unsecured debt cannot exceed certain amounts, and you have to prove that you have a steady income. How Do You Know If Bankruptcy Is the Right Option? While there are many advantages to filing for Chapter 11, it is not for everyone. Even though you get an automatic reprieve from creditors and you can keep your business going, there are some downsides to consider. A Chapter 11 bankruptcy takes longer than a Chapter 7. If you file for Chapter 7, the whole process only lasts a few months, but a Chapter 11 filing process can take years, and you have to attend court hearings and court filings. The court will assign you a trustee. While your business remains open and you are still in charge of your business, the court trustee will be there to oversee everything. They will need to approve any kind of activities that are outside of your ordinary business dealings, and they will monitor all your business goals to make sure they are in the best interest of your creditors. Restrictions on compensation are likely. If your company is large enough to have shareholders and officers, bonuses and other types of payouts will most likely be restricted while you go through the restructuring process. If you are considering whether to file for Chapter 7 or Chapter 11, think about what you want for your business or in your personal life in the long run. If your business is not worth keeping, then Chapter 7 is the better option, but if there is hope for the future, then Chapter 11 is probably a better option. 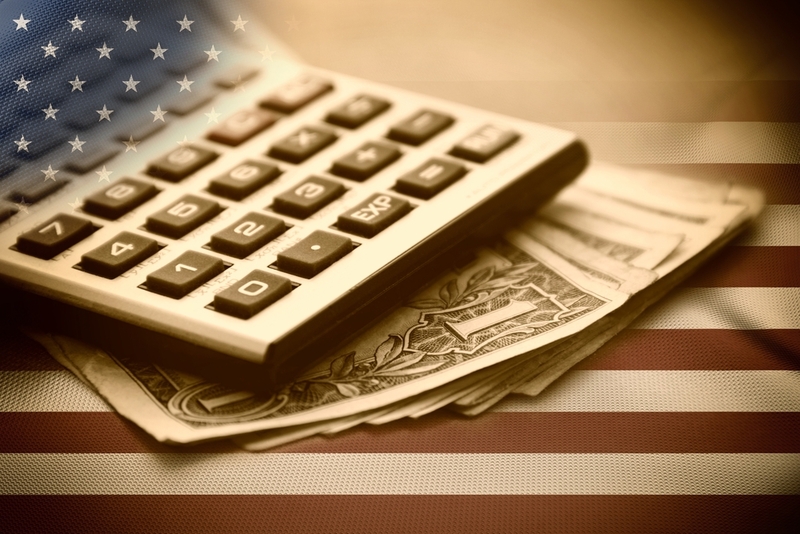 Is a Bankruptcy Attorney Necessary? The best way to decide whether a Chapter 11 bankruptcy filing is right for your business is to speak with a bankruptcy attorney. They will lay out all your options and provide you with some advice about which direction you should go. Make sure to hire an attorney who has bankruptcy experience. Even though it might be expensive, an attorney is an essential part of the process if you want to keep your business. No matter what type of bankruptcy you file, it will affect your credit. Both Chapter 11 and Chapter 7 bankruptcies remain on your credit report for 10 years, while a Chapter 13 bankruptcy will last for seven years. Having a bankruptcy on your credit can prevent you from taking out new loans as an individual and it can be challenging to get a credit card. Bankruptcy also makes it very difficult to buy a home or buy a car. 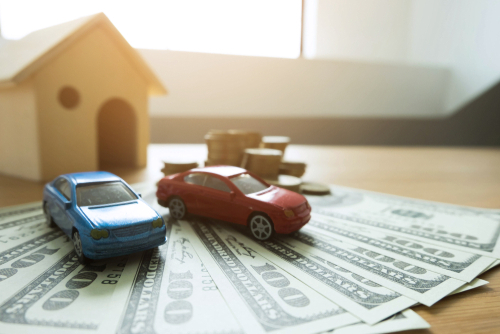 It is important to think several years down the road when considering whether you’re better off filing for bankruptcy or finding a different way to settle your debts. Give Solvable a call and let us help you with your options for bankruptcy.